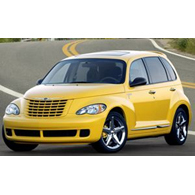 (autoinsidernews) - Chrysler is currently working on the successor to its PT Cruiser for the 2010 model year. According to Automotive News, the next PT will not only lose most of its retro design, but it is also expected to be joined by a Dodge variant. The next-generation PT Cruiser will become more of an entry-level CUV for Chrysler, while the Dodge variant will likely be marketed as a sport tourer. 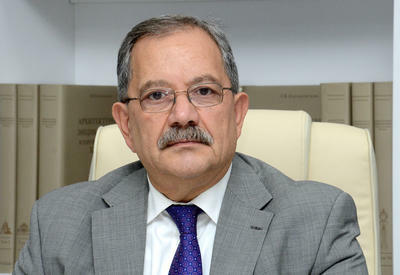 The next PT Cruiser, which may be called the PV Cruiser (clearly the PU Cruiser would be a bad choice), was originally going to be developed alongside the Dodge Caliber, but Chrysler couldn't decide whether to base the next-generation model on the Caliber or Sebring platforms, reports Trend.